I LOVE THE GIANT GAME FLOOR MAT! 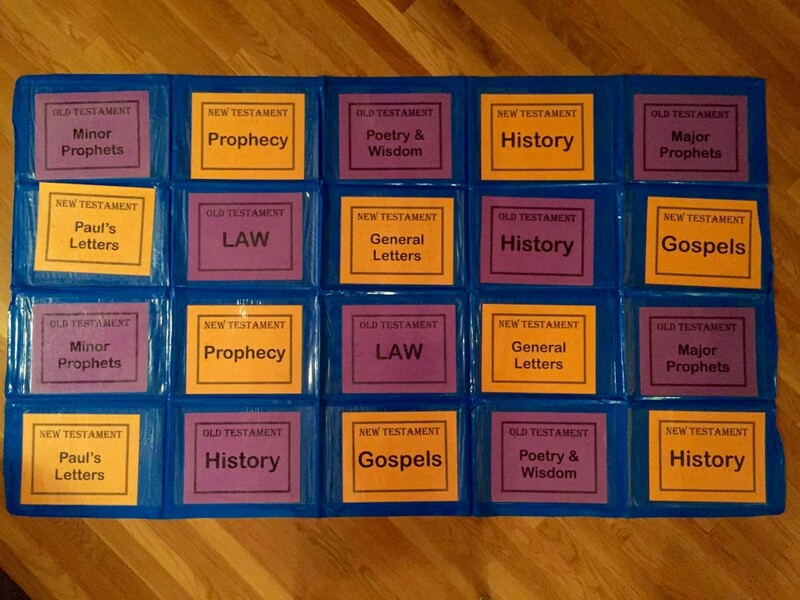 For sometime now I have effectively used LifeWay’s Giant Game Floor Mat to help kids in my Bible Study classes learn and review Bible content and Bible skills. The mat is versatile (even has grommets that allow it to be hung on the wall), durable, and the kids love how interactive it is. 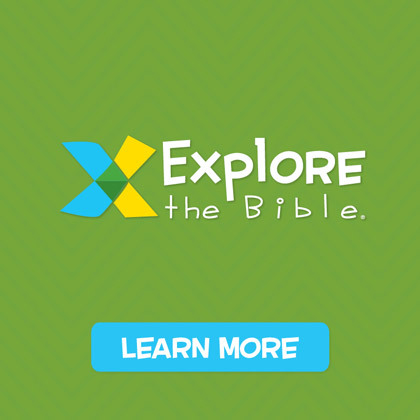 This simple Bible Skill game is designed for younger kids who have just started using their Bibles. I use this game a lot as an “early arrival” activity and start when the first kid enters the room. 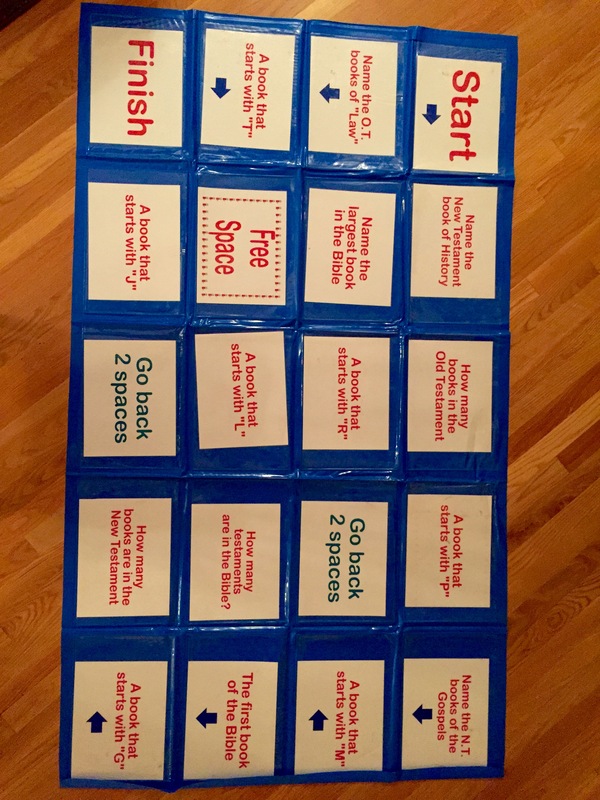 It’s also a lot of fun to allow the kids to be the “game markers.” Simply roll a numbered cube and follow the directional signs on the mat. It’s especially fun when 2-3 kids land on the same space! 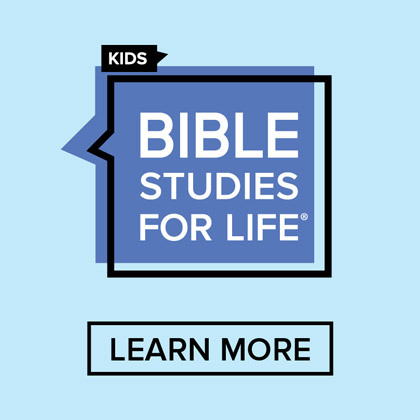 Teaching kids to understand how books of the Bible are in Testaments and Divisions can really encourage their Bible skills. 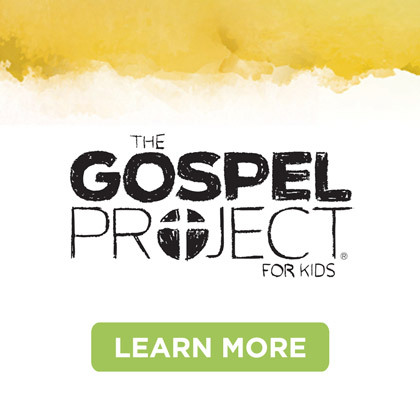 In this game, kids take turns tossing a beanbag, “koush-ball,” or a “sock rocket” to the mat and naming a book of the Bible that is in the division that’s identified. 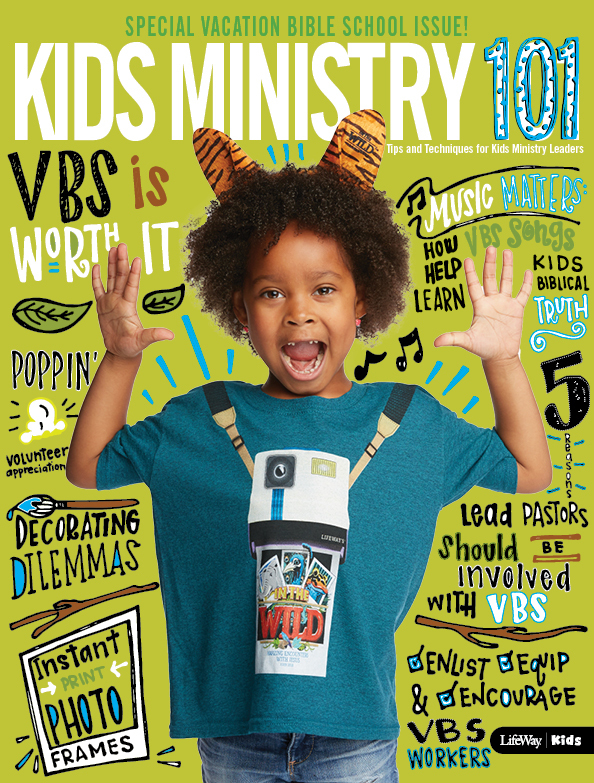 Simplify the game by allowing kids to use the table of contents in their Bibles or a Books of the Bible poster. 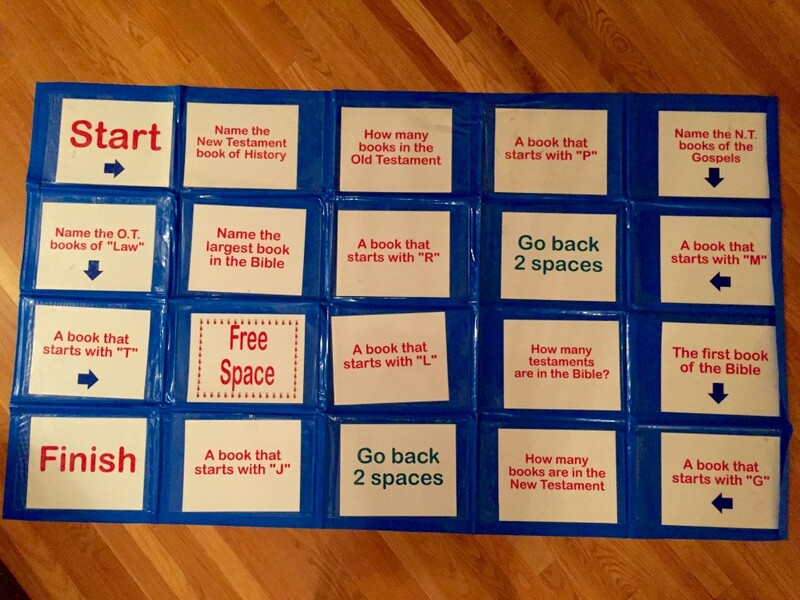 Offer more challenge by asking a second player to name the book before or the book after the book first named. Get specific! In this game, specific skills and verses are being reviewed. 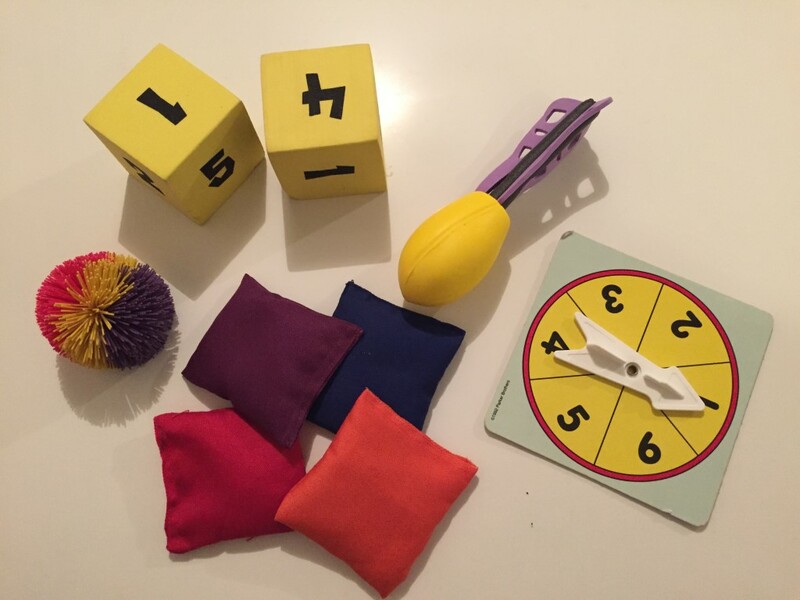 Check out this week’s session that you’re teaching and create a game that is specific to what you’re teaching. Sock Rockets are great tossing tools. 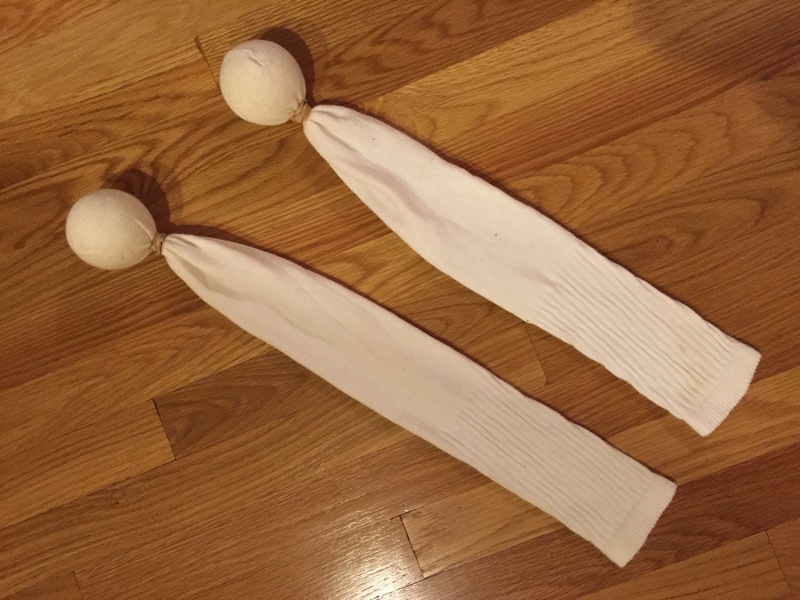 Take an adult tube sock, insert a tennis ball, and secure the ball to the toe of the sock with a think rubber band. Use the open end of the “rocket” to spin and toss. Sometimes variety really is the “spice of life” and that’s true when playing games. 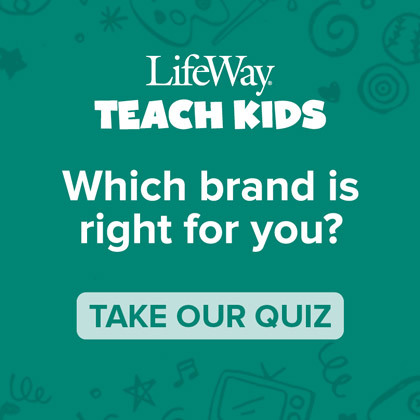 Think about different ways to make the “same ole thing” a little bit different. You’ll be surprised at how changing it up a little will give a game new life. I’ve got a couple Giant Game Floor Mats that I’d like to give away. 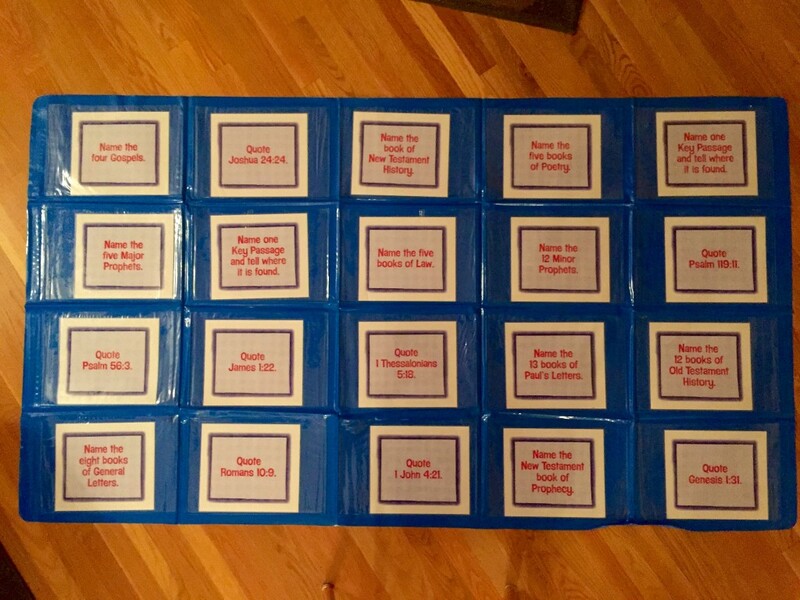 Tweet this post with #giantgamefloormat and I’ll randomly choose two folks to send one of these great teaching tools.